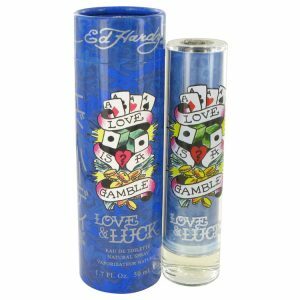 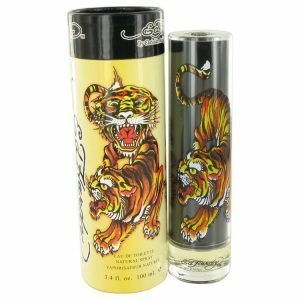 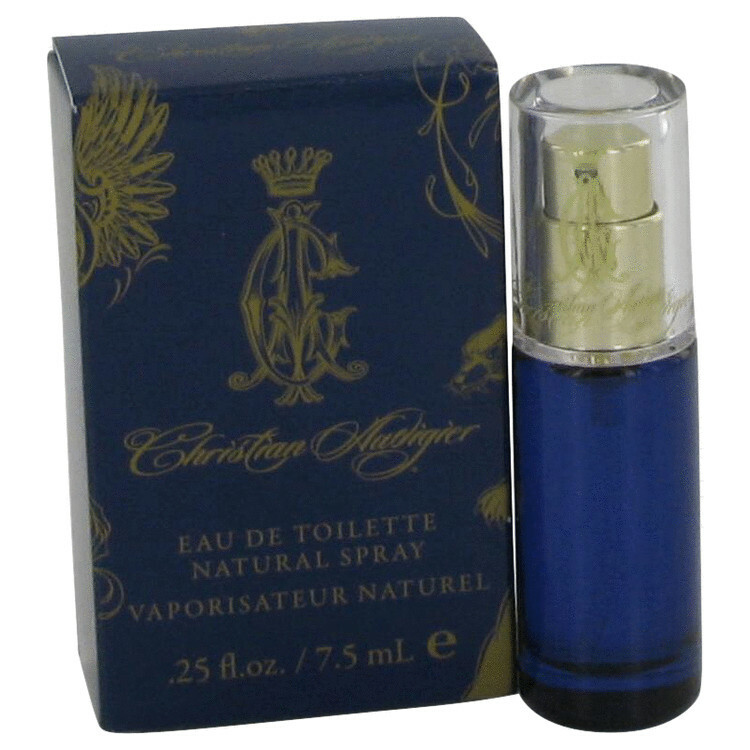 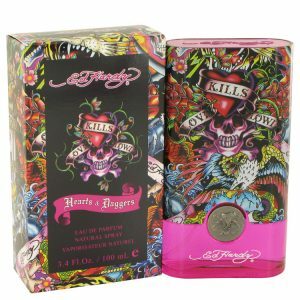 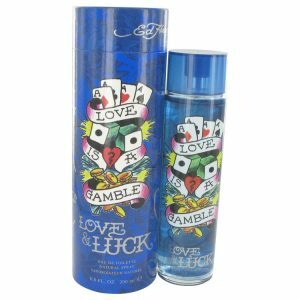 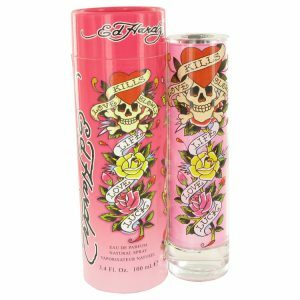 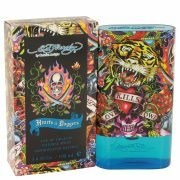 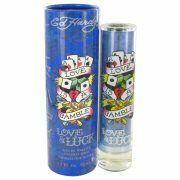 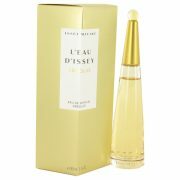 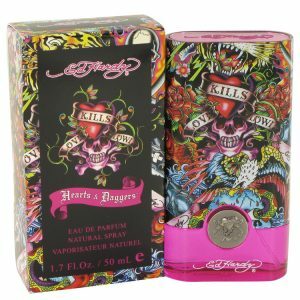 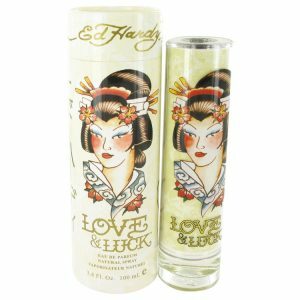 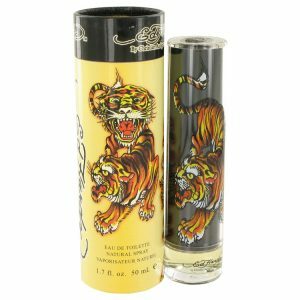 Christian Audigiers, the cutting edge designer, has a twosome set of scents for men and women was inspired by his own marriage; both spouses picked notes that best reflected their love of each other. 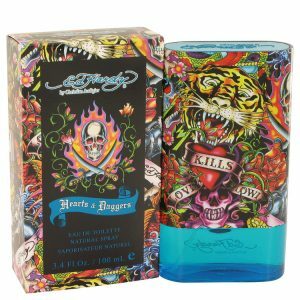 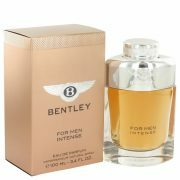 The result for men is a masculine mixture of blackberry, pomelo, Asian pear and rum for top notes; heart notes are spicy cinnamon bark, saffron and orriswood. 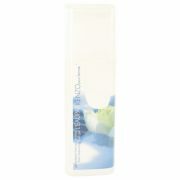 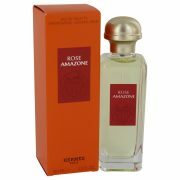 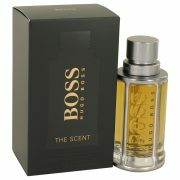 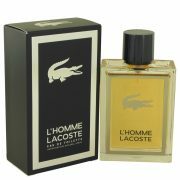 Masculine base notes of vetiver, oakmoss and leather finish the composition.